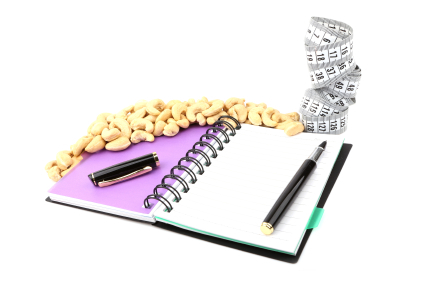 Can food journaling help you lose weight? Anyone who keeps a journal knows that writing your thoughts and feelings down every day can help identify patterns in your emotions. The daily act of journaling can be healing because it’s an outlet for what’s pent up inside. And it can help you come to terms with difficult events in your life. You become aware of your eating patterns and bad habits. You can track the emotional reasons behind what and when you eat. It can make you more mindful about eating. It encourages you to take responsibility for what you’re eating. You can feel empowered to make meaningful and lasting changes. So, instead of tucking into a family pack of crisps next time you’re watching a movie on the sofa, why not reach for pen and paper instead?